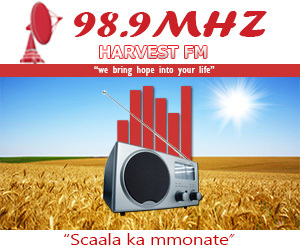 Harvest FM faced the biggest challenge in 2008 when the Lesotho Communications Authority suspended the station for twelve months, nine of which were set aside on condition that the station does not commit a similar offence within that period. The reason behind was the political instability in the country and the previous government took advantage to shut down the radio station. 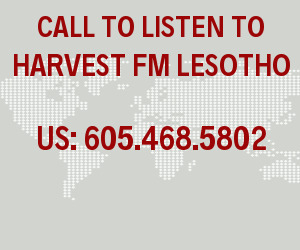 Harvest FM is the popular radio station in Lesotho because of the good work is doing for the community. 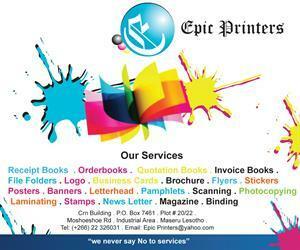 To buy high quality studio equipment. 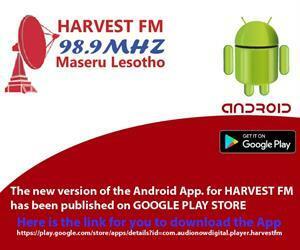 Lack of financial muscles to sustain the Radio station for the smooth running. To provide quality training to the Journalists and Presenters is another challenge that prevent the growth of the radio station due to lack of funds. 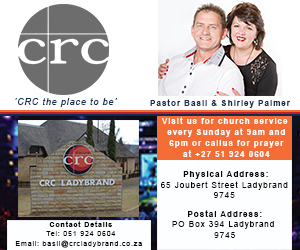 To extend the footprint of the radio station.